Mortgage regulations have gotten extremely strict since the credit market collapse of 2008. The Federal Bureau of Investigation is the federal agency that investigates mortgage fraud. 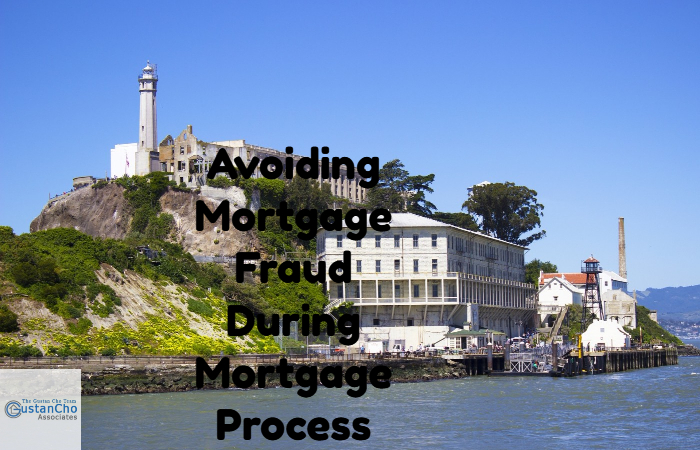 One of the most common acts of mortgage fraud is when a non-occupied borrower applies for a mortgage loan as an occupied borrower because they want to get the property for a family member who does not qualify for a mortgage loan. Buyers, sellers, realtors, appraisers, attorneys, insurance agents, mortgage lenders, mortgage brokers, and anyone who is associated in the process of a real estate purchase, sale, financing are all potential violators of mortgage fraud. For example, how does an insurance agent commit mortgage fraud? An insurance agent can do a home buyer a major favor where he or she bills the homeowner’s insurance premium for less than the actual amount because the home buyer has a higher debt to income ratio. Home Buyers who need to qualify for a mortgage with a national direct lender with no mortgage overlays on government and/or conventional loans can contact us at The Gustan Cho Team at Loan Cabin at 262-716-8151 or text us for faster response. Or email us at gcho@loancabin.com.